Building a new facility or upgrading an existing building? Cornell has your nurse call and area of refuge systems covered. 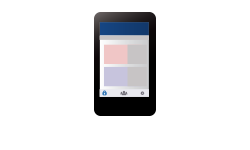 Get a quote on our 4000 Series nurse call system and connect individuals with care for years to come. 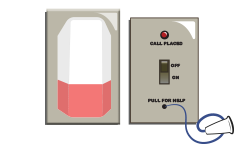 Get a quote on the 4200 Series area of rescue call system for effective one-way emergency communication in smaller facilities. 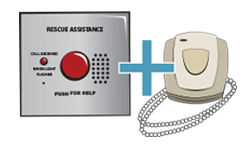 Get pricing on a custom configured 4800 Series area of rescue system for a modern two-way ARA system. 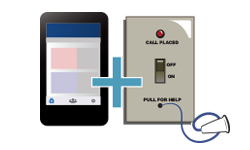 Whatever you need for your facility you can turn to Cornell Communications for help connecting people with care.